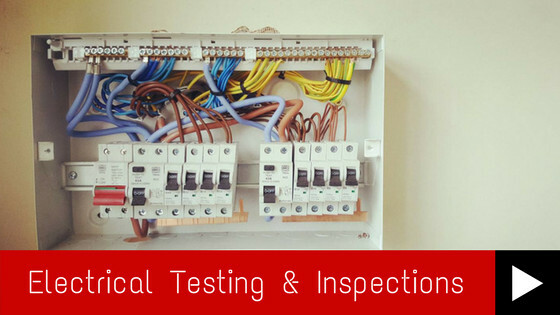 We provide high quality, professional electrical services for domestic & commercial customers throughout North West England including domestic installations, commercial electrical work, industrial electrics, testing & inspections, certifications and security installations. 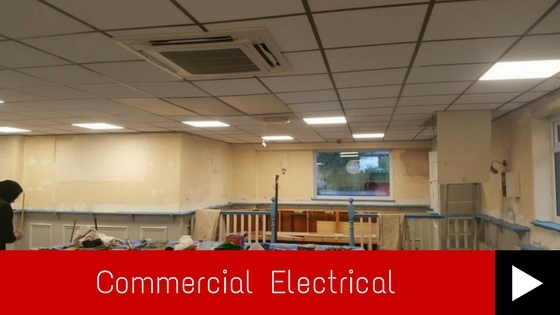 If you have an emergency electrical issue or if you require a free no obligation quote then call us on 07833 981162. 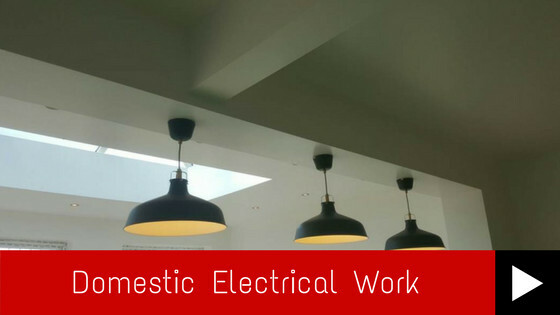 If you require any more information about our services get in touch by calling 07833 981162, email us at [email protected] or use our contact form for a professional, safe and efficient service whatever the size of the job.